Here is the schedule of our events for the 2018/2019 school year. We offer a mix of both school and public events. 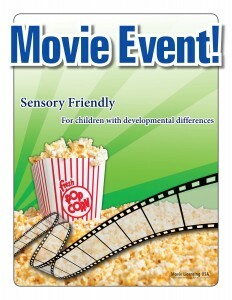 All events are designed specifically for special needs children and their families. All of our public events are inclusive and we welcome peers and/or siblings. 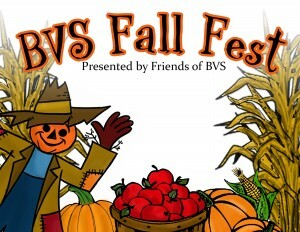 Most events are hosted at Blanchard Valley School located at 1700 East Sandusky Street in Findlay. Below are the schedules for our partner events with Children’s Museum of Findlay and Awakening Minds Art. 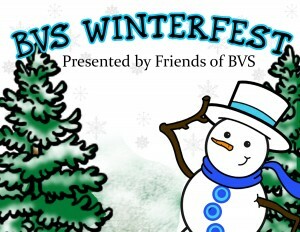 To keep up with the latest information about our event schedule please be sure to like our facebook page. There you will find the latest information and any new details.